Looking for private in-home or in-studio Music Performance lessons? Our Stockton teachers are ready to get you started. Find your teacher today! 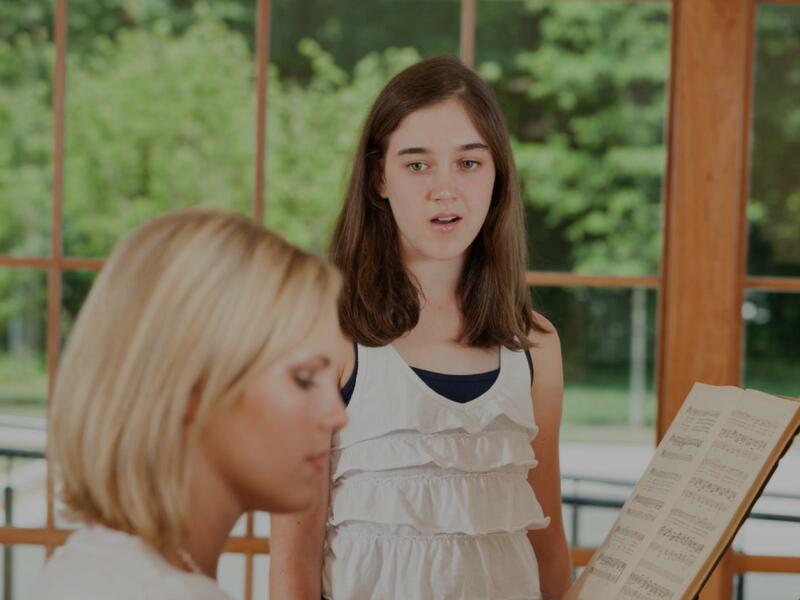 Interpretation in any instrument is an important part of good music-making - I coach instrumentalists and singers of all levels on how to make the most of their performance! I have almost 20 years of music performance. I've sung in nearly every state in the US and have been on the stage since I was 7 years old. My goal is to show you how to get comfortable on stage and to let your talent shine. Whether you are singing, playing an instrument, or both I'll teach you how to own that stage. Music Performance is about much more than just being technical proficient on an instrument. Work with me to build on technical skills in order to perfect the finer points of performing for an audience. Someone that studies with me will not only learn their favorite songs on their instrument, but will also gain valuable practice-management techniques, knowledge of the music industry, achieve proficiency on their instrument through mastering fundamentals, and gain the ability to play with other musicians in an efficient and enjoyable way. If the student is involved in a curricular or extra-curricular music program, I am always eager to find the best way to interface with it! Thank you, and I really look forward to meeting you!